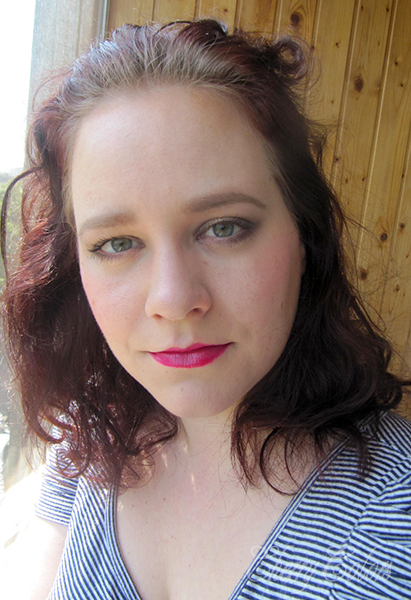 FOTD: Halo eyes - Cherry Colors - Cosmetics Heaven! 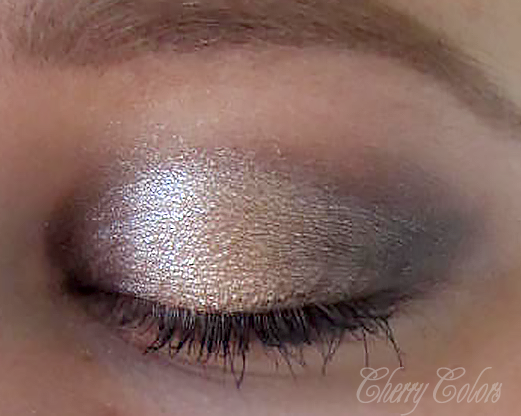 I wanted to try something new so I followed a tutorial called "halo eyes" and decided that I liked the result. It was nothing special, but for me it made a sure difference! 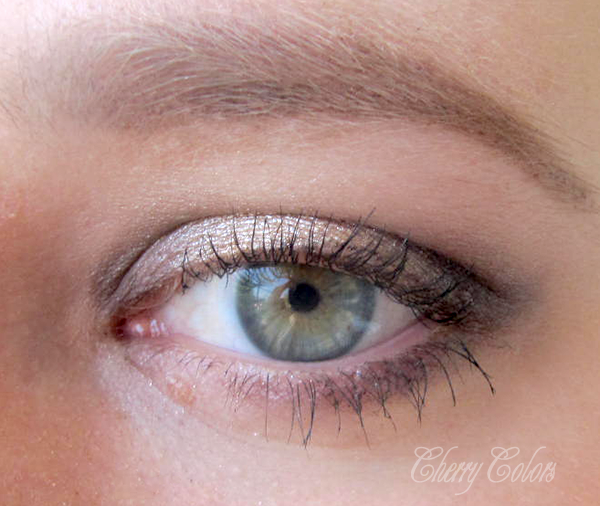 I mean, I usually put darker shadows only in my crease and not in the inner part of the eye. I liked the look for a change even if it needs some work. Sorry for the crappy picture :)! What is something you tried for the first time?